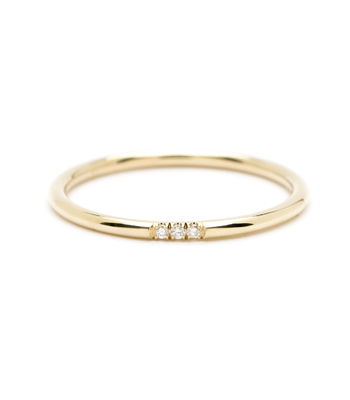 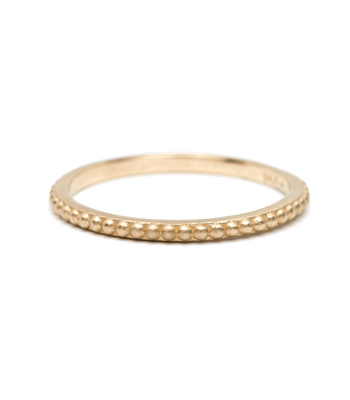 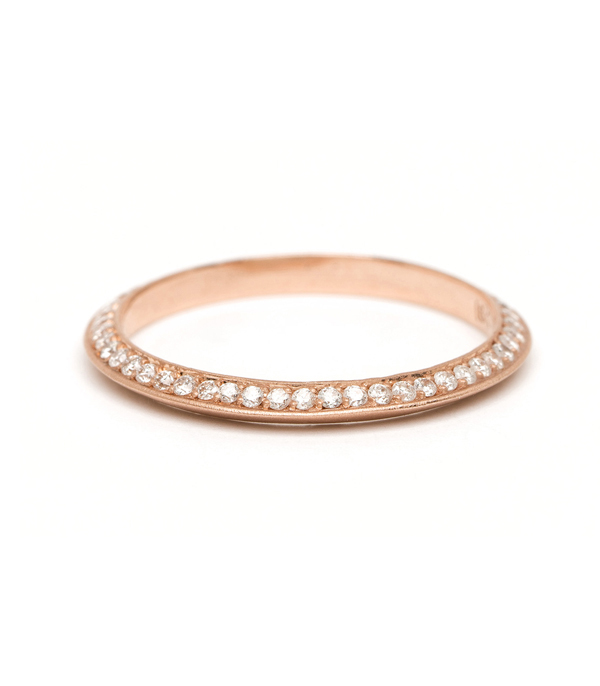 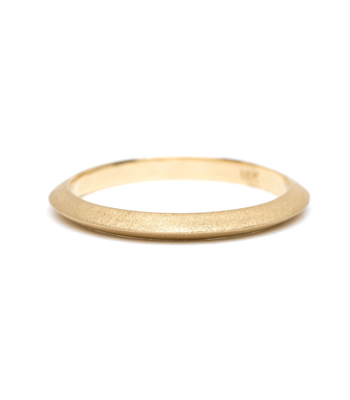 Modern and sleek, and all the while antique in inspiration, this knife edge band is our newest favorite wedding band for the sophisticated bride. 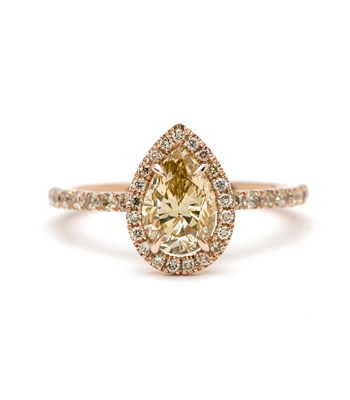 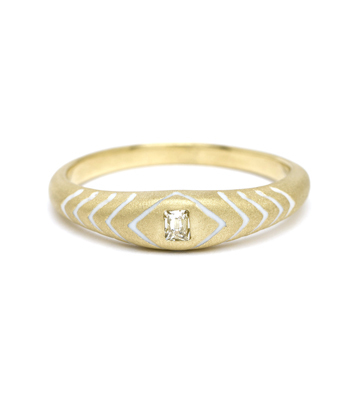 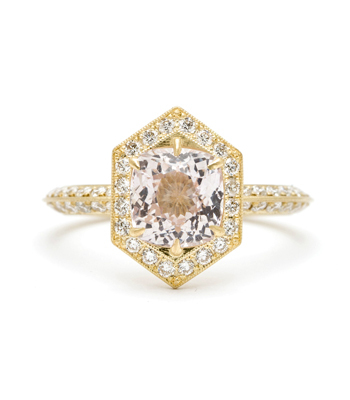 This angled profile blends well with many styles of engagement ring. 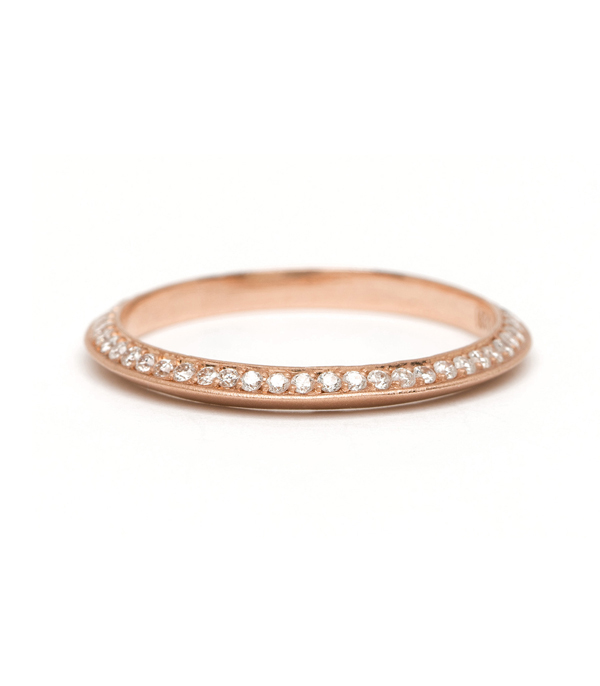 One row of pave set diamonds (0.33 ctw) add a brilliant and stylish edge to any mix.